01 Sep Are You Ready for Some Football? It’s September – the absolute best month of the year for football fans. High school teams are back in play. College and university teams are gearing up for their big rivalries, while professional teams in the NFL are starting on their quest for the Super Bowl. 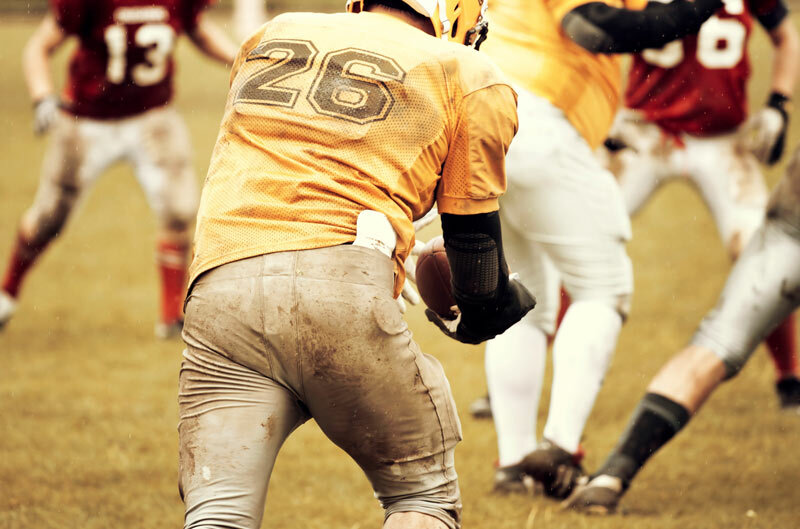 With the advent of college conference networks (Big 10 Network, SEC Network) and the NFL channel, you really can satisfy your thirst for football year round – but no more so than in the fall. And let’s face it… people love to get together to watch football games on TV. If you’re looking to create the perfect environment for your man cave, home theater, family room or wherever you gather to watch, you’ll want to start from the ground up – and that means working with a full service flooring company like Kuhn Flooring. It’s the absolute best place to begin for flooring in Boca Raton or anywhere else in South Florida. Kuhn Carpet & Tile was incorporated in the state of Florida in September of 1990 and, as a Boca Raton flooring company, has been serving south Florida for over 28 years. 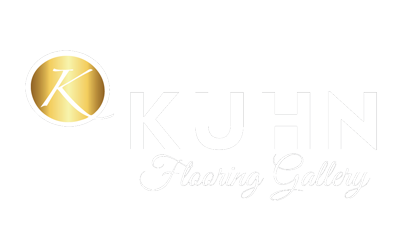 With a combined experience of over 200 years Kuhn Flooring Gallery sales force will continue to service the community. When you visit our flooring gallery in Boca Raton, hardwood flooring will be one of the many options you can consider. Our vinyl flooring gallery offers even more options. So are you ready for some football? Your floors will be ready for whatever you can throw their way.